Whether you’re an aspiring writer or blogger or are looking for someone to take on your content writing needs, sometimes, it helps to look to and learn from the best. Check out the top blog content writers out there today and get to know what is part of their recipe for success. For plenty of people, earning a living as a blogger is the dream. Darren Rowse, the blogger behind ProBlogger, is one of the top blog content writers living that dream for more than 15 years. 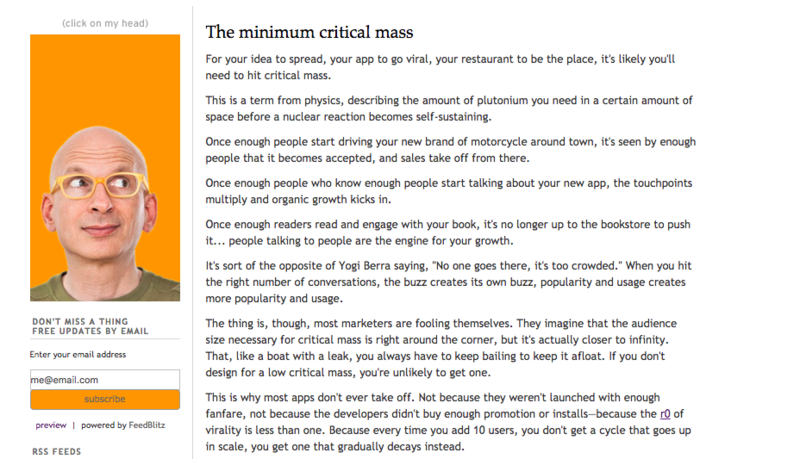 Today, he regularly writes about how to create and manage a blog successfully. ProBlogger also features the work of other writers, has a podcast, a series of e-books and a job board with postings for aspiring and current freelance blog writers. 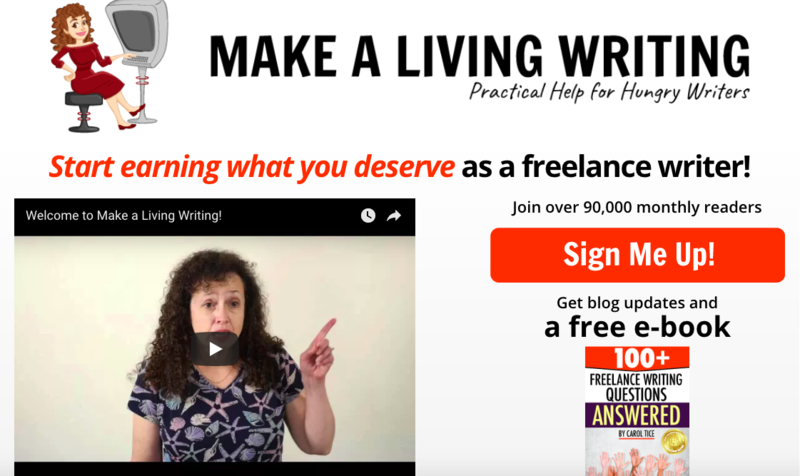 Like Darren Rowse, Carol Tice operates a blog that’s full of tips to help freelancers “make a living writing.” A top blog content writer and freelancer for more than a decade, Tice has built up a reputation for encouraging writers to get paid what they are worth. 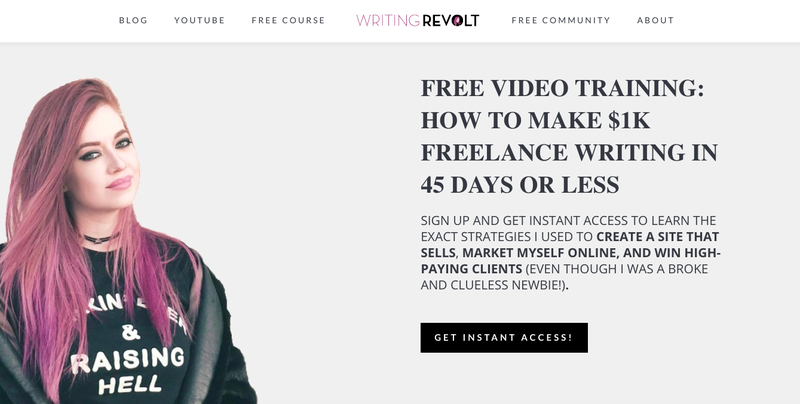 She also runs something called “Freelance Writer’s Den,” a paid, members-only forum where experienced writers dish out information and advice to newbies. 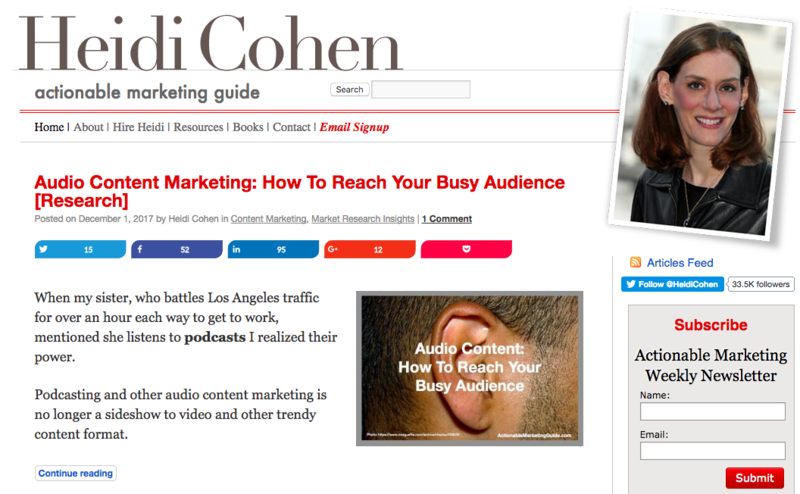 Heidi Cohen’s blog, aka the Actionable Marketing Guide, is full of advice for anyone looking to get started with content or digital marketing, whether from the writing side or the strategy side. She’s one of the top content writers named a “Woman Who Rocks Social Media.” Her blog has been named a Top 10 Marketing blog twice by Social Media Examiner. Brian Clark might be best known as the founder of Copyblogger, a company that’s all about creating excellent content (with copy). He’s also one of the top blog content writers behind Further, a newsletter covering topics concerned with personal growth and curates the Unemployable newsletter. 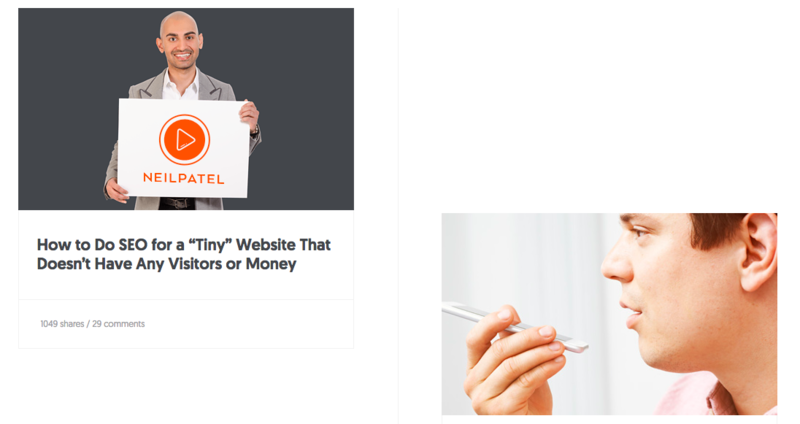 Blogger/author Neil Patel is committed to helping companies grow. He’s one of the top blog content writers and the brain behind a lot of blogs and companies, such as QuickSprout and Crazy Egg, where he offers tips and advice to help others master all aspects of digital marketing. 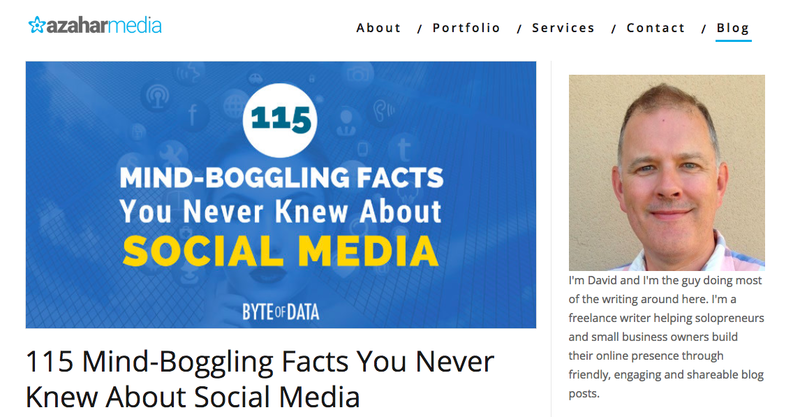 Almost 10 years ago, while unemployed, Jeff Bullas started a blog about social media. The rest, as they say, is history. Today, he’s one of the top blog content writers and one of the most popular digital marketing bloggers out there. Sonia Simone is another content writer over at Copyblogger, where she’s the co-founder and Chief Content Officer. As one of the top blog content writers, her posts on Copyblogger offer tips to help writers be better and get paid better. Chelsea Fagan is a top blog content writer who founded the blog The Financial Diet, which covers money topics for a young adult (20-something) audience. She’s also been a writer for Thought Catalog and has created sponsored content for a variety of companies, including sponsored content on the Financial Diet. Kristi Hines is a freelance writer and the founder of Kikolani, a blog full of tips and advice for small businesses. As one of the top blog content writers, she’s published with more than 60 publications, writing more than 400 blog posts. Jay Baer’s Convince and Convert blog is all about help companies discover the “so what” behind social media. He’s one of the top blog content writers as well as a guru on all forms of digital marketing. 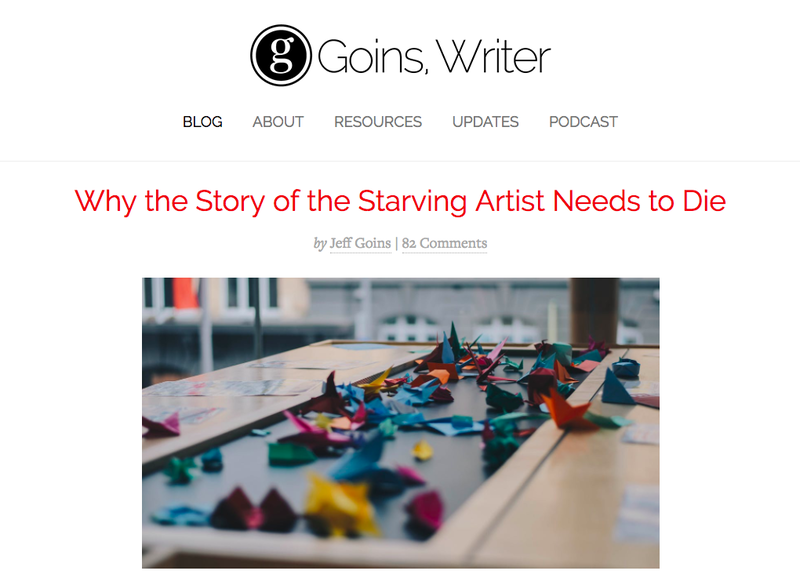 Jeff Goins is a top blog content writer and the author of five books, including the “Art of Work,” which is designed to help people figure out what to do with their lives. His blog is full of posts all about the craft of writing and how to make it as a writer. Seth Godin is a top blog content writer and marketer who’s published 17 books. His blog was named as one of the top blogs of 2009 by Time. His posts are usually pretty short, but definitely show that less is often more when it comes to giving out useful and valuable advice. Nicole Dieker is a freelance blogger and a top blog content writer who’s also the editor of the Billfold, a blog about money. Otherwise, you can pretty much find her contributions all over the web, including on sites such as Unbounce and Boing Boing. 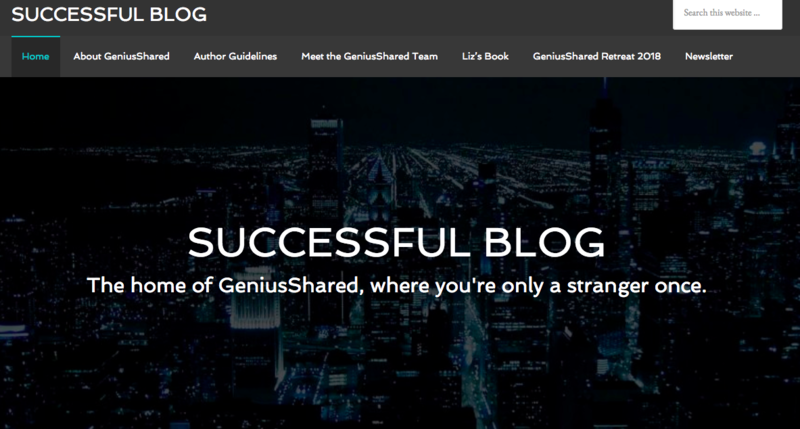 Like ProBlogger, Smart Blogger is a blog about finding success with blogging. It was created by John Morrow, a top blog content writer. He started the project after his other blog (Boost Blog Traffic) brought in more than $100,000 per month. Author and top blog content writer Ben Settle has made his name writing about how to be more successful with email. 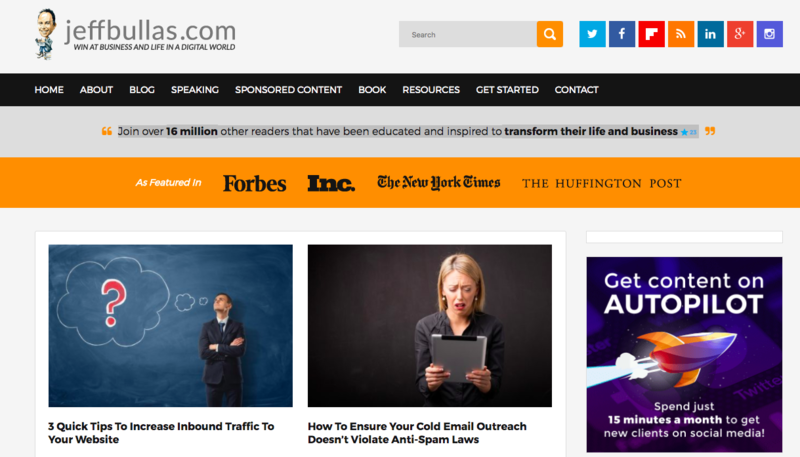 He’s a top writer when it comes to email marketing and copywriting. Email’s not dead, and Ben Settle’s popularity proves it. Liz Strauss is a top blog content writer and co-founder/co-owner of Genius Shared, a business consulting and events company. 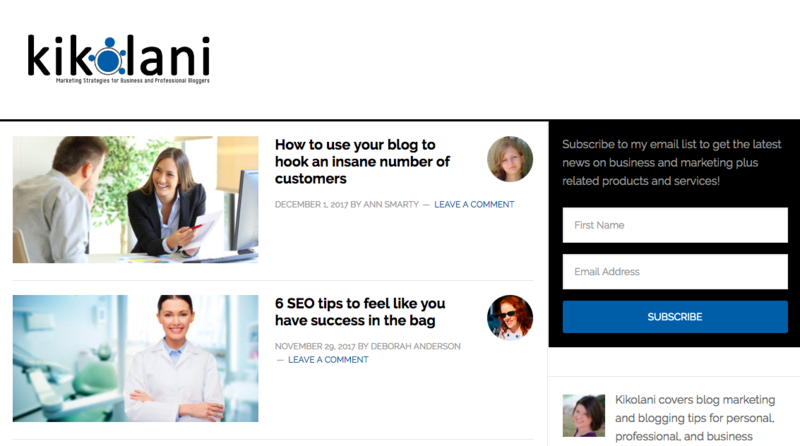 Successful Blog is all about sharing tips and advice to help small businesses succeed. 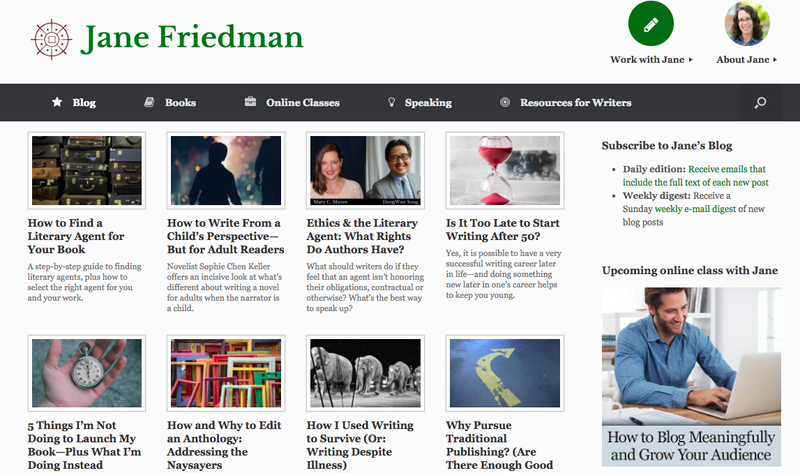 Jane Friedman is a writer’s writer, meaning her blog is full of tips to help other writers succeed. Author, speaker, and top blog content writer Chris Brogan is all about helping small businesses thrive. His blog is full of advice and quick takes of news pieces relevant for companies. Alicia Rades is a professional freelance content writer and on of the top blog content writers on the web today. Her work has appeared on sites such as ProBlogger, LifeHacker, and more. Jordan Roper is another freelance writer who’s become a top blog content writer. She shares her tips and tricks for freelance success with other aspiring writers. The NY Times recently posted a gig for a travel writer – and received 9,000 applications. As that avalanche of resumes suggests, pretty much everyone wants to be a travel writer. (Or at least wants to travel the world and get paid for it). Lizzie Davey is the top blog content writer behind Wanderful World. She covers advice and tips for fellow (aspiring) travel writers. Ryan Holiday is a former director of marketing for American Apparel, author of six books, and a blogger. As one of the top blog content writers, he’s all about reading, learning, philosophy, and stoicism. Elna Cain is another top blog content writer who’s all about helping other writers succeed. Outside of her own blog, her work has appeared on OptinMonster, Klear, and the Huffington Post. David Hartsone is a top blog content writer and freelance writer who works primarily with small businesses and solopreneurs. His own blog is full of posts about improving your writing. But she also posts about making more money as a writer, and mastering social media. 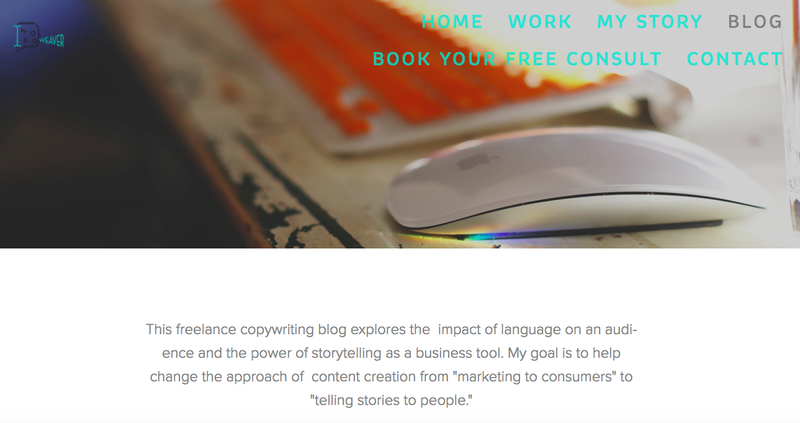 Alaura Weaver is a freelance copywriter and content strategist who’s certified by CopyBlogger. She’s created web content, PPC ads, and ghostwritten blog posts for a range of clients. 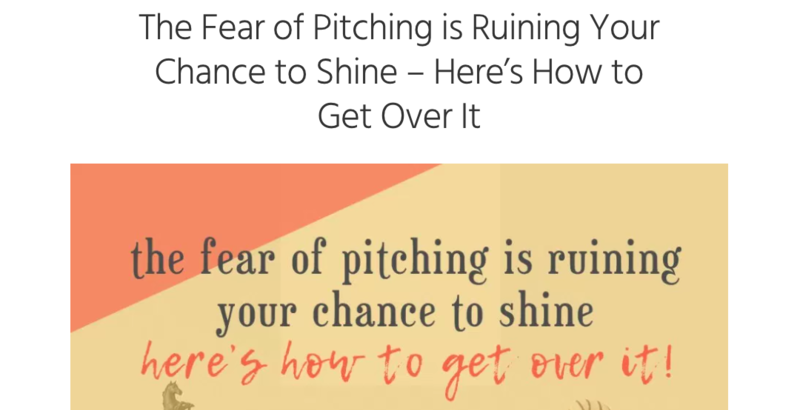 On her own blog, she writes posts about writing better copy.